Another quick one, prompted by an interesting behaviour exhibited by my daughter today that taught me rather a lot about extrinsic rewards. I have mentioned before the research that has been done on motivation in the past by the likes of Edward Deci and the writing of Dan Pink and more. All of them point to the same thing, extrinsic rewards are bad for intrinsic motivation. The basic reasoning is that at some point, no matter how careful you are, the reward will become the reason to do the task. The extrinsic reward replaces the original intrinsic motivation. 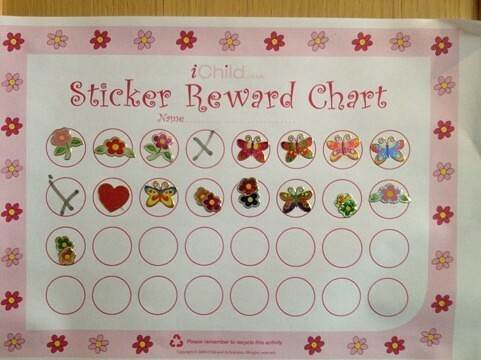 I have in the past spoken about my daughters reward chart. 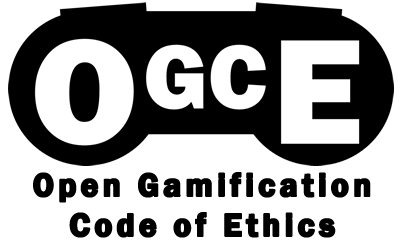 On early post of mine was about what Super Nanny had taught us about gamification and what it meant for the next few generations. We had tried to be very careful about how we used the reward chart – knowing what I know about the nature of motivation. Stickers got harder to get as she mastered the art of being good! Recently we thought we had cracked it. The reward chart had not been used in many weeks – job done. Or so we thought. This morning I had the following conversation with my daughter. So there we have it. Total proof that the extrinsic reward has, in her mind, become a main reason to be good. More work ahead I feel! 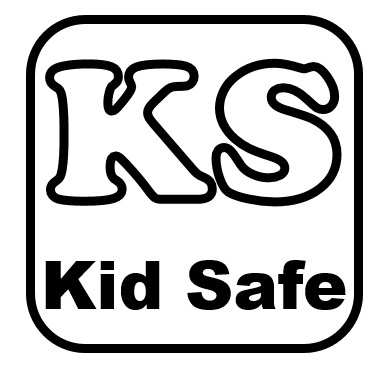 Many of which are lost on a 5 year old! I’m also rethinking my approach with reward charts. My 7 year old has a fairly complicated points system where he can earn points by doing various positive things from playing nicely with his younger siblings to doing his homework. He then gets to spend them on the things he likes doing, playing on the Xbox watching a movie etc. and there are other rewards for hitting certain points totals. It worked really well, but we ran out of sheets of paper and didn’t get round to setting up a new chart for a week or two, now it’s really hard to get him to do anything you want him to do. I was thinking of redesigning it (especially after watching Sebastian Deterding’s Google talk the other day) but I think it’s probably better to find other ways and stop using him as a lab rat (kidding!). One thing you need to do is make it harder and harder to earn things. Just like a game. As they master it, make it a bit harder. Space the rewards out until eventually they forget they were getting them. That’s the ideal anyway lol. We made the mistake of leaving up the old chart, so whilst we had succeeded in getting her off them, she had that little reminder! Hi @twitter-36331462:disqus Yes, she is a bit too clever with it. We had it so that she would get a cross in a box if she was really naughty and could get 3 per chart. She basically worked out she could be really bad a few times and still get her reward – so used it to full advantage!! Next story Driving the wrong behaviours with rewards.